The big shot of Mike James in all its glory! 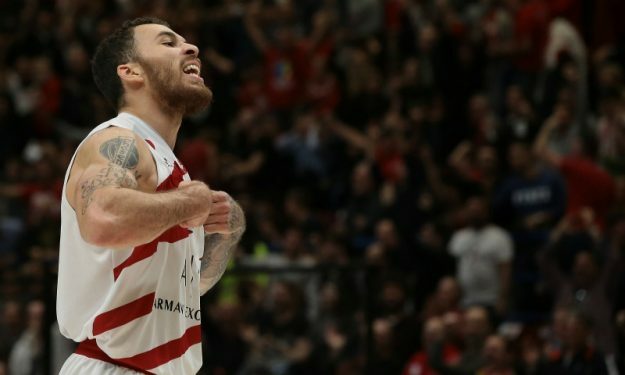 Despite missing 16 out of his first 19 shots of the game, Mike James took the responsibility to win the game for AX Armani Exchange Olimpia Milan. Here’s how he did it, from all angles.